On January 9 afternoon a intentional hit and run was caught on CCTV. 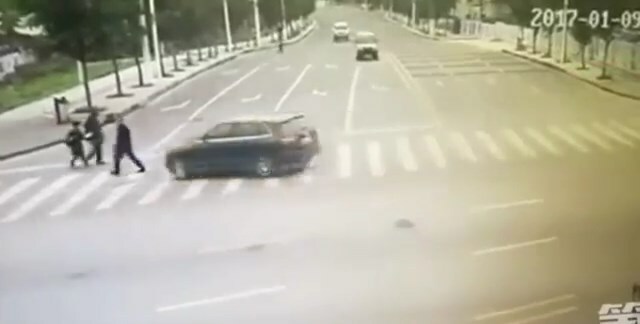 Video shows three pedestrians getting run over on a zebra crossing, one of them a young child. All were taken to the hospital, while the drivers intentions and whereabouts are unknown.